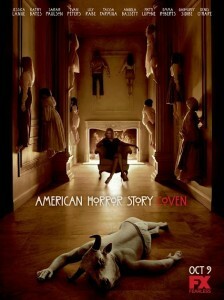 Series 3 of American Horror Story starts on Tuesday 29th October on Fox. There will be an episode by episode blog posted here every Wednesday – starting on the 30th. It’s going to get creepy! Season 3 – Episode 5: Burn, Witch. Burn!